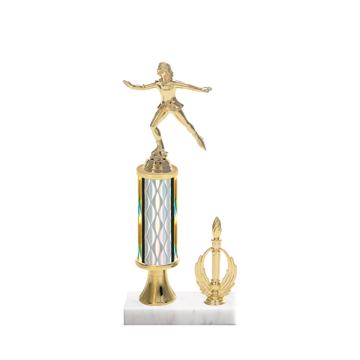 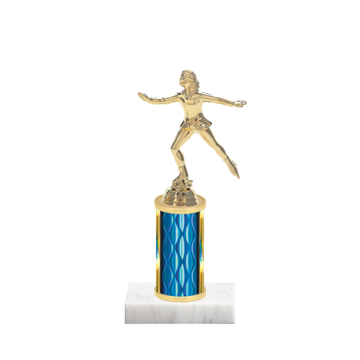 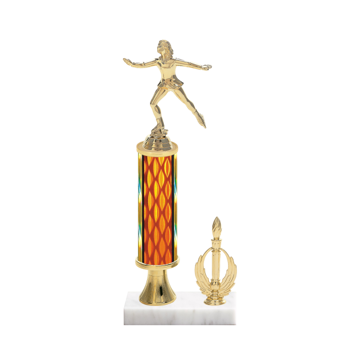 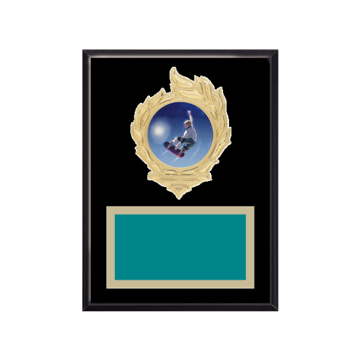 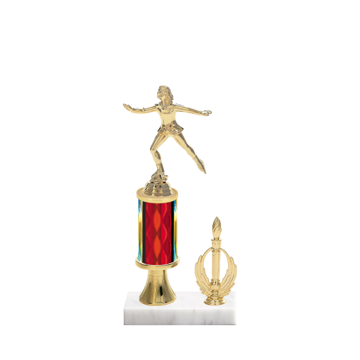 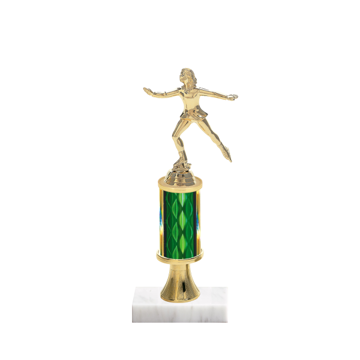 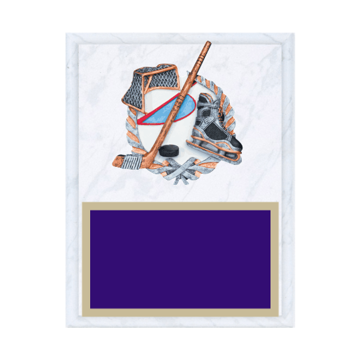 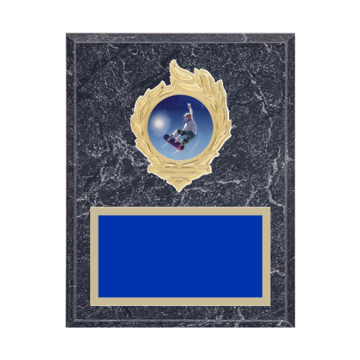 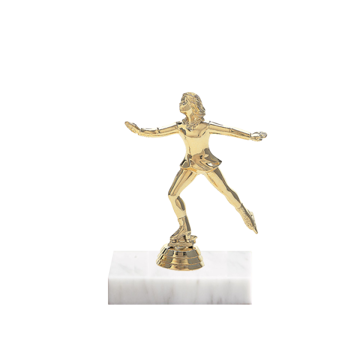 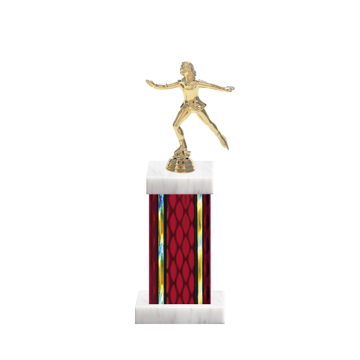 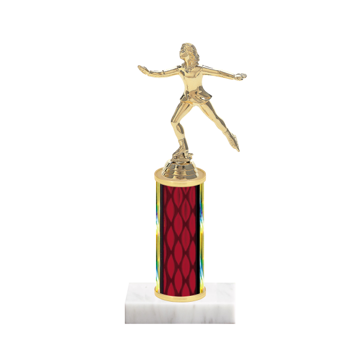 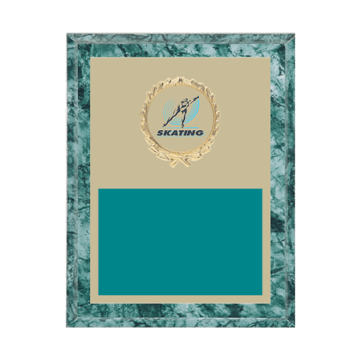 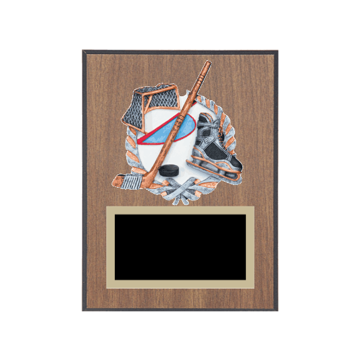 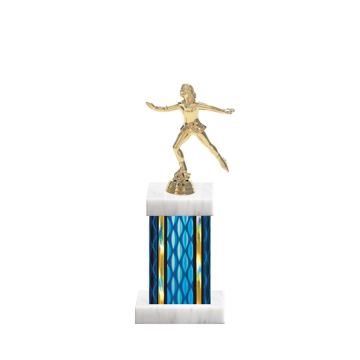 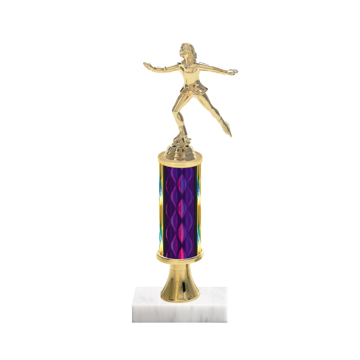 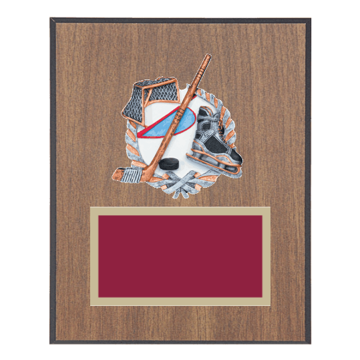 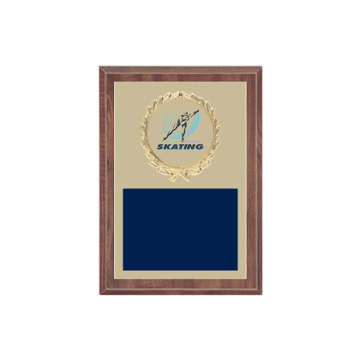 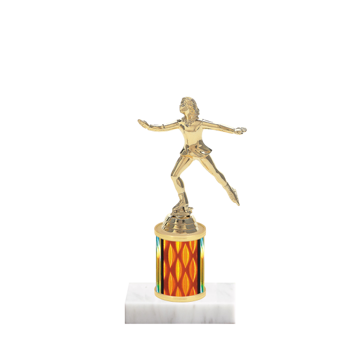 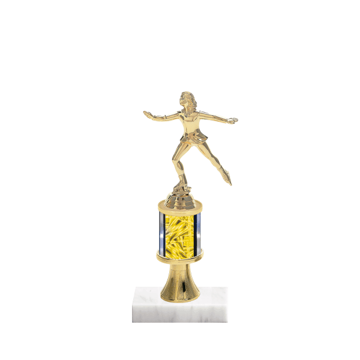 Newline offers the finest selection of Skating Trophies & Awards on the web! 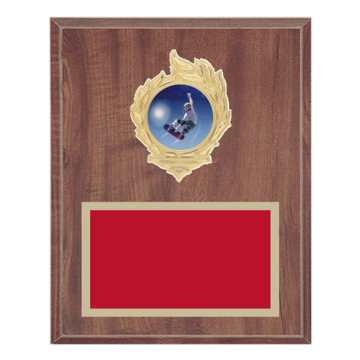 Figure Skating Awards & Medals, Hockey Awards & Trophies, Roller Derby Trophies & Awards to Skateboard Trophies, Medals & Awards - nobody beats our Custom Trophy & Custom Plaque selection where you create your own one of a kind Skating Award. 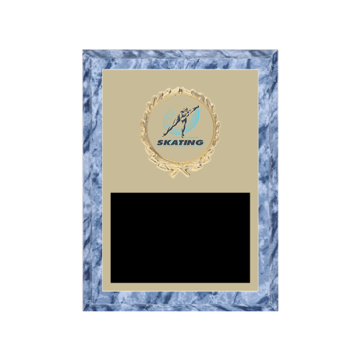 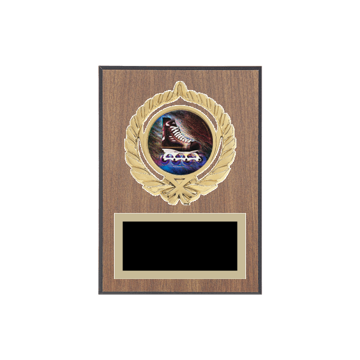 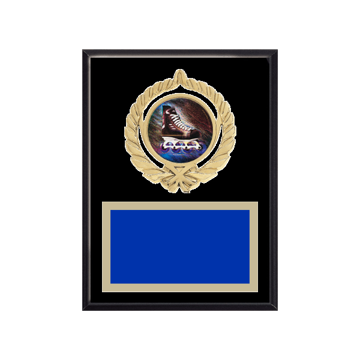 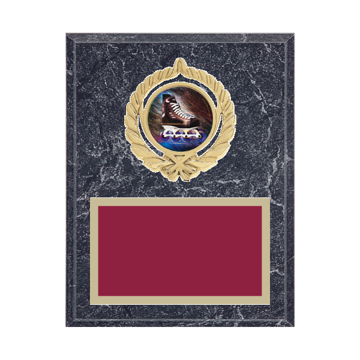 1000's of Custom Trophy & Plaque options, lightning fast production and always 100% satisfaction guaranteed - Newline delivers quality, service and selection!